A friend, who is a famous professional photographer in Malaysia…some say in Philippine also…he he he was asking me simple itinerary to Kawah Ijen or other suitable places in Indonesia. Not because he can’t make it on his own. Just wanna get input based from my experience. So here it goes Enche Ted Adnan…. So to go to these places, here is my recommendation based on my previous travel. For sample of pictures of these places, just search my blog here. Hope that helps Ted! Next stop, Bromo & Ijen! Thirteen odd extraordinary people will travel from Surabaya to Bromo to Kawah Ijen (Ijen Crater) in East Java in March 2010. 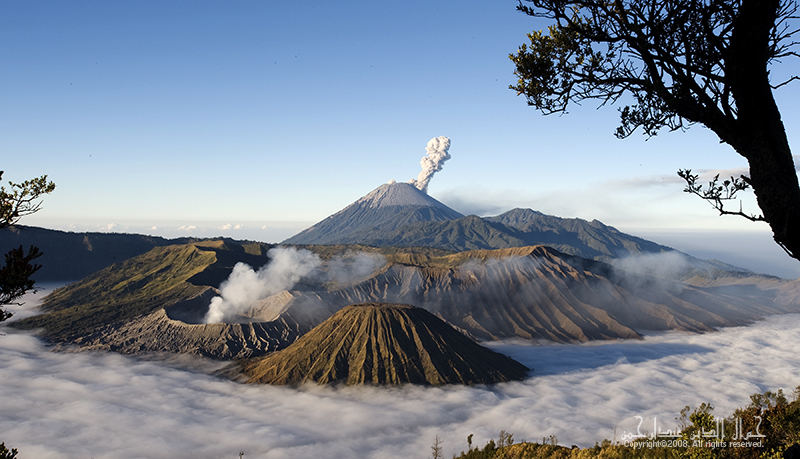 We plan to stay 2 days in Bromo and spend more time visiting few lakes around the area. Then we will explore few waterfalls and travel to coffee plantation area before we climb Kawaj Ijen. On the way back we will stop at Baluran Safari.